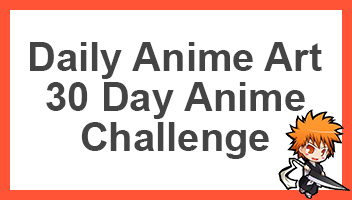 Saitama and Genos, teacher and student both work together in order to defeat and kill some enemies. Saitama is a laid back hero named “Capped Baldy” after the amount of hair he currently has on his hair. Genos follows Saitama in his journey to get even stronger and find out everything he needs about his past, he is suitably named the “Demon Cyborg” due to his appearance. Once in a while, they both like to take a day off to just chill and enjoy the weather. This funny fan art of both Genos and Saitama was done by rtil, who has a large number of anime art work which I absolutely recommend having a look at. If you like what you see, be sure to check them out. 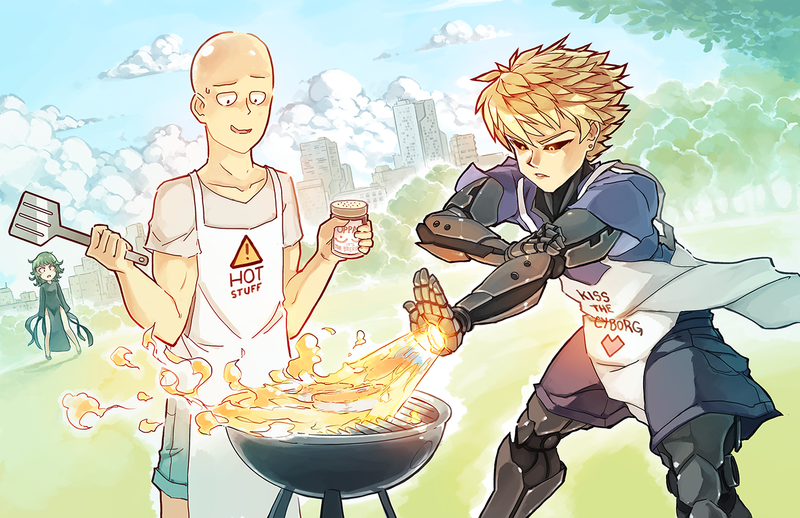 Otherwise go ahead and share this image of Saitama and Genos just chilling around and having a BBQ.